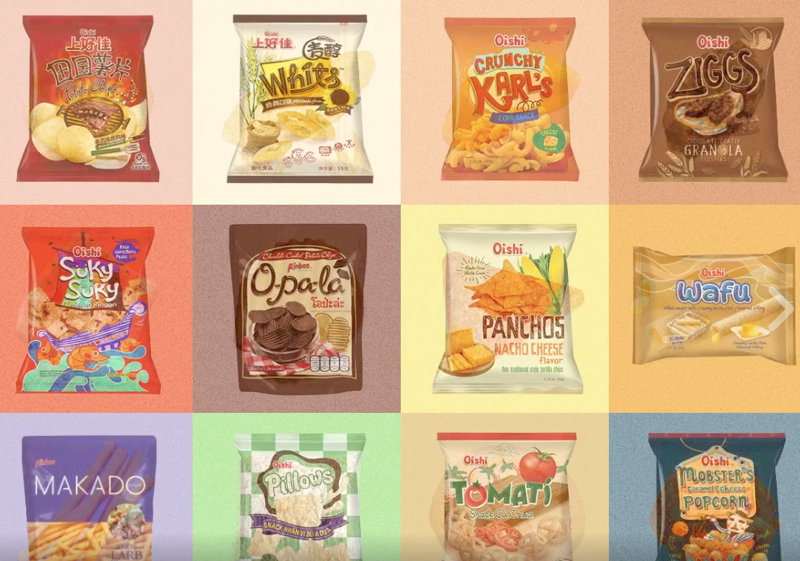 Ano kaya ang pinaka bet na international Oishi snack ng ating Team O members from the World of O, Wow bag? Want to catch these amazing treats in time for the holidays? 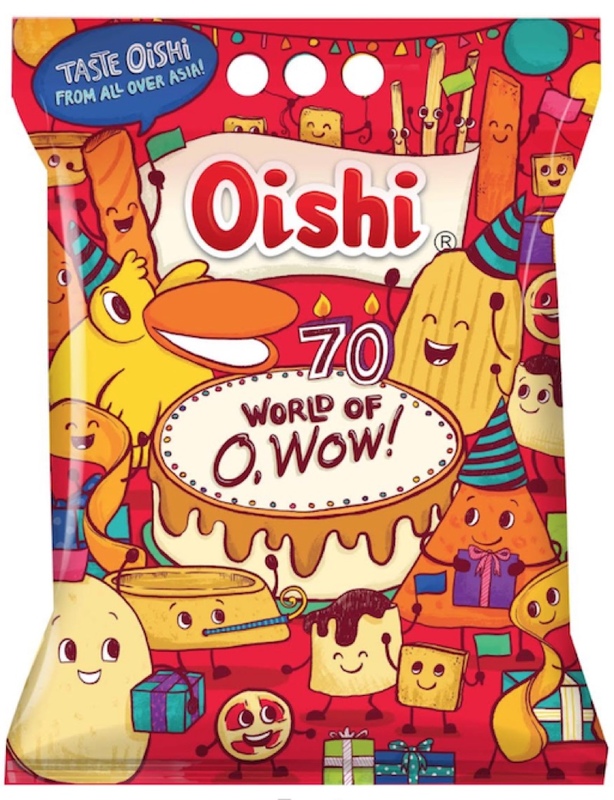 The Oishi World of O, Wow! Bag will also be available at the Ayala Triangle this coming Dec. 16-18 for the Festival of Lights. Drop by the Oishi’s Snack Shack booth to get your own mini-giant packs and Oishi Christmas gift packs! O Wow! Andami na pala flavors ng Oishi. Yay! Di ko pa matikman yun iba niyan.